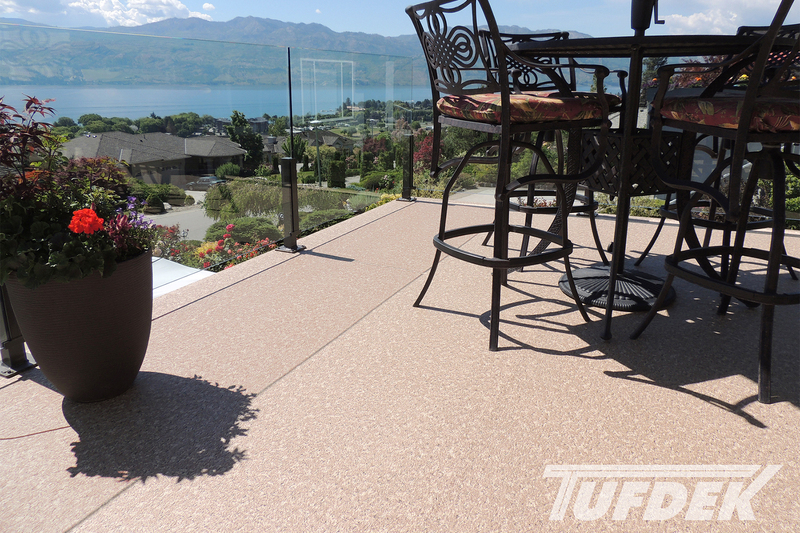 How popular is Tufdek™ for covering decks and patios? Well, simply head over to HGTV’s website to see it featured. 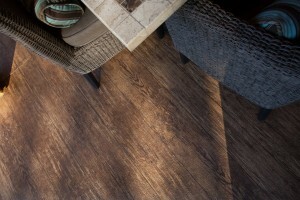 The photo gallery Hot New Deck Trends includes our popular Designer Birch Plank vinyl waterproof flooring. Installed on a ground-level patio it looks great! 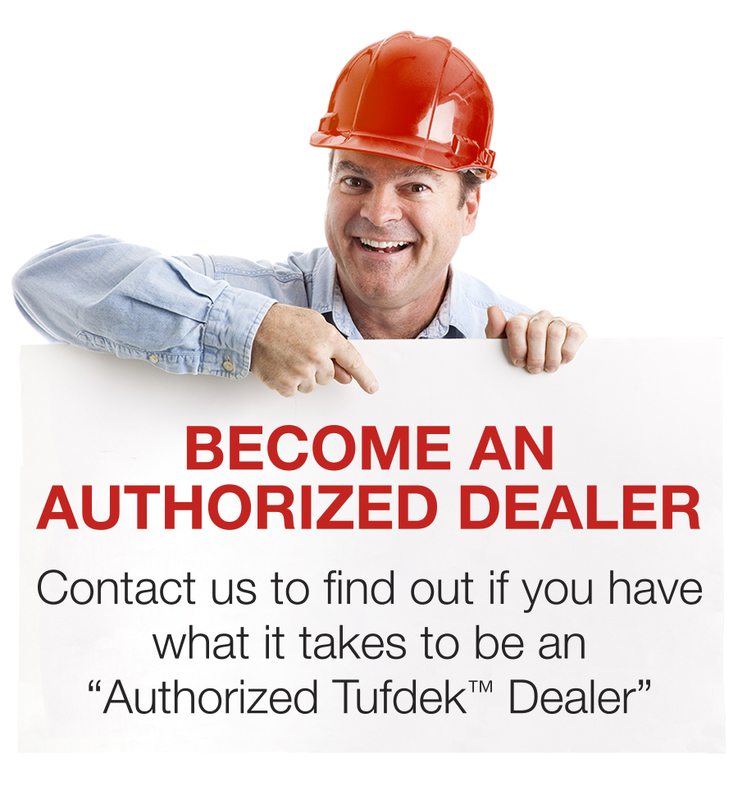 Why is Tufdek™ vinyl decking such a popular choice for discerning home buyers and builders? Simply put, it’s easy to install and maintain, and stands up to inclement weather. Additionally, it can manage the daily rigors of foot traffic, pets, and kids. Because of its ease of use and impressively long life span, it also adds value to your home and can make it easier to sell when the time comes. Curious to learn more? On the Tufdek™ YouTube channel, you can learn more about the benefits of vinyl waterproof flooring. You can also see a our products in action, view client testimony and see some of our past projects and successes. Alternatively, check out other posts here on our blog to learn more about vinyl decking for your patio, deck, or roof deck. We’ll talk about how it can transform your outdoor living space and add value to your home. Imagine completely transforming your deck in a day or two, for less than you think! Finally, if you just “have to have” a waterproof vinyl flooring surface your deck, patio, or pool surround (as we think you will), talk to a qualified contractor about installing a Tufdek™ vinyl membrane on your deck or patio.